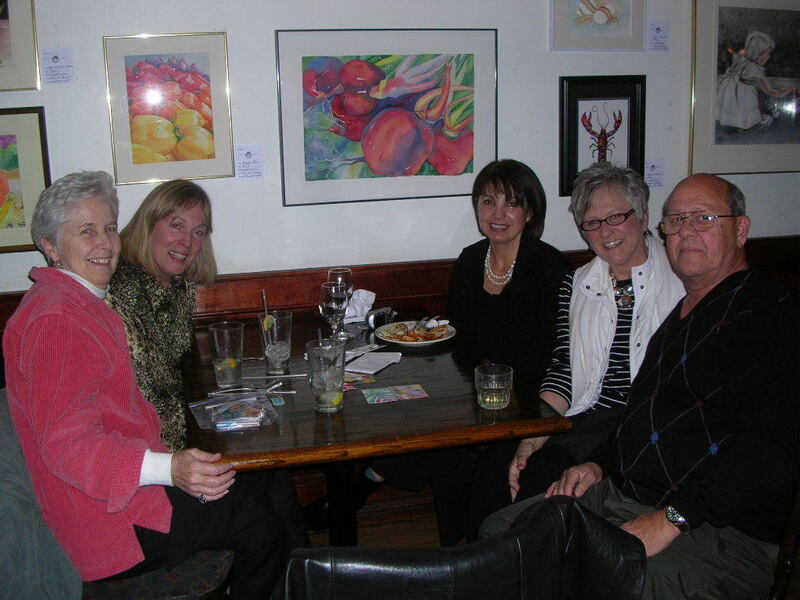 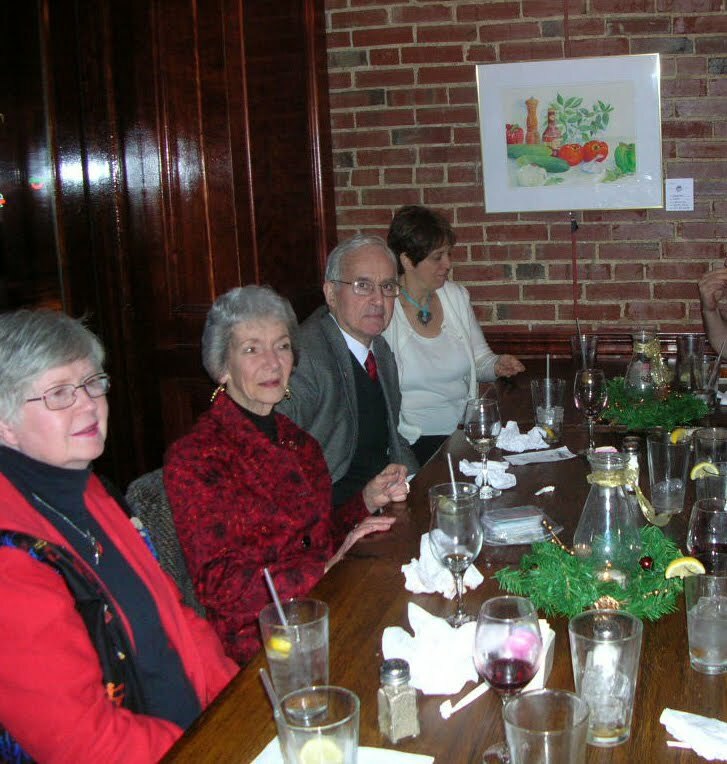 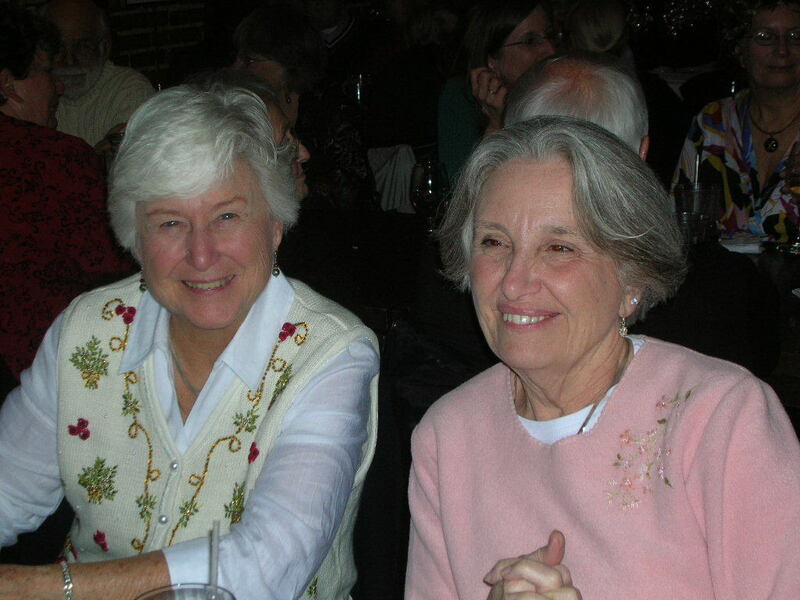 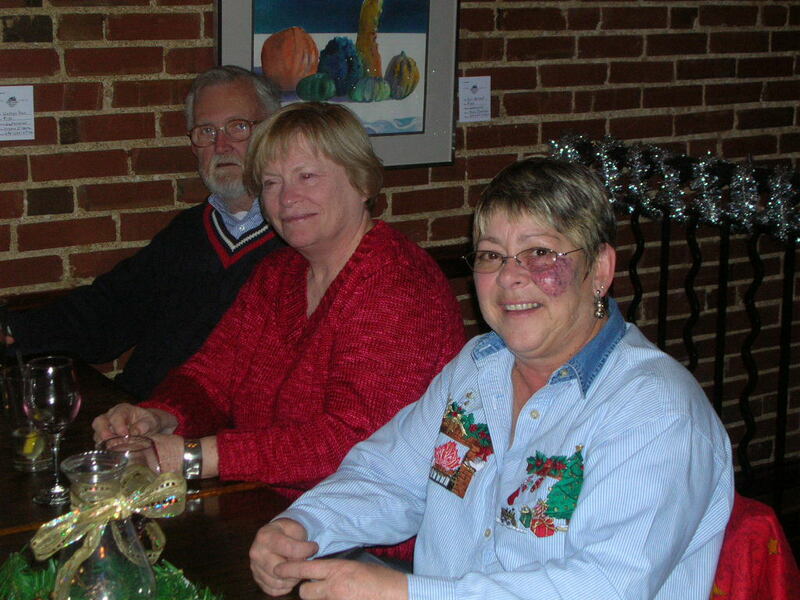 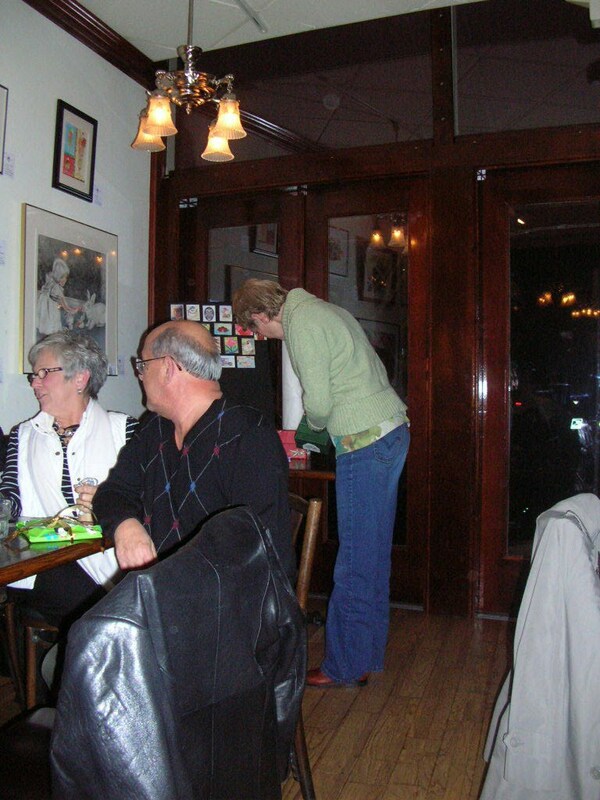 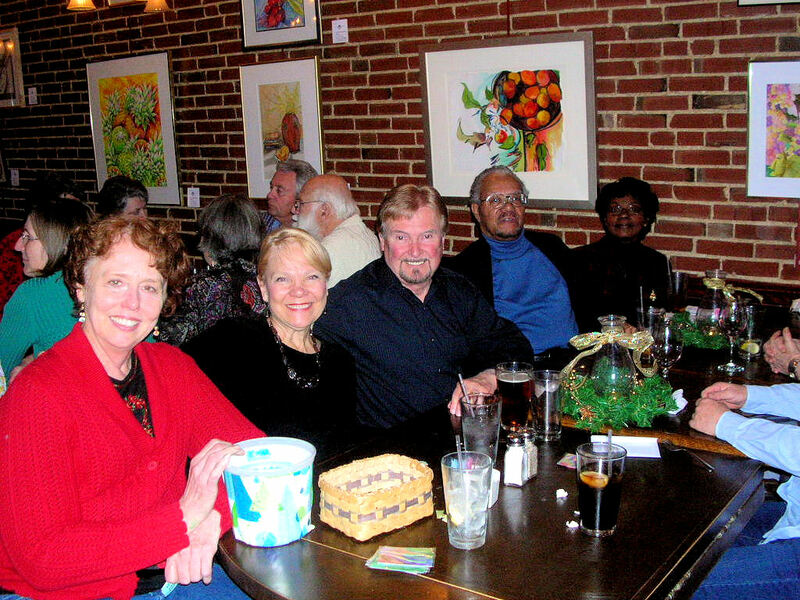 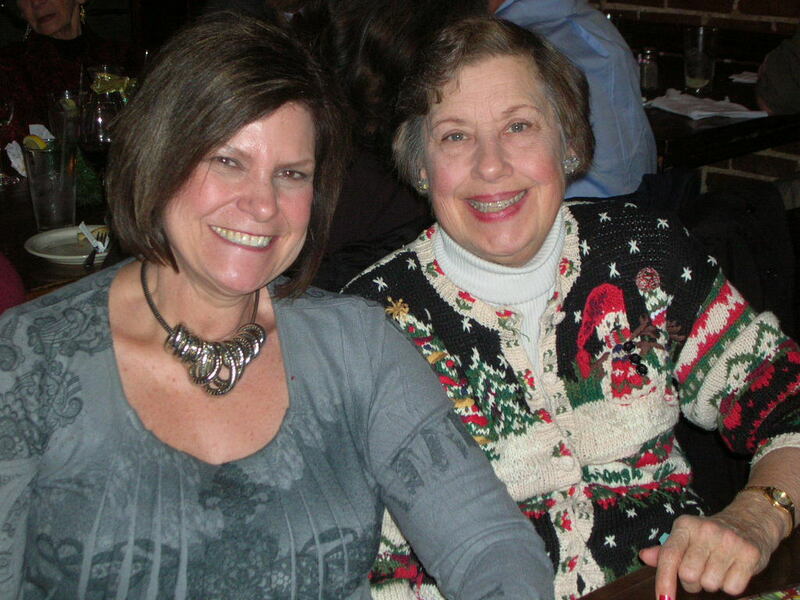 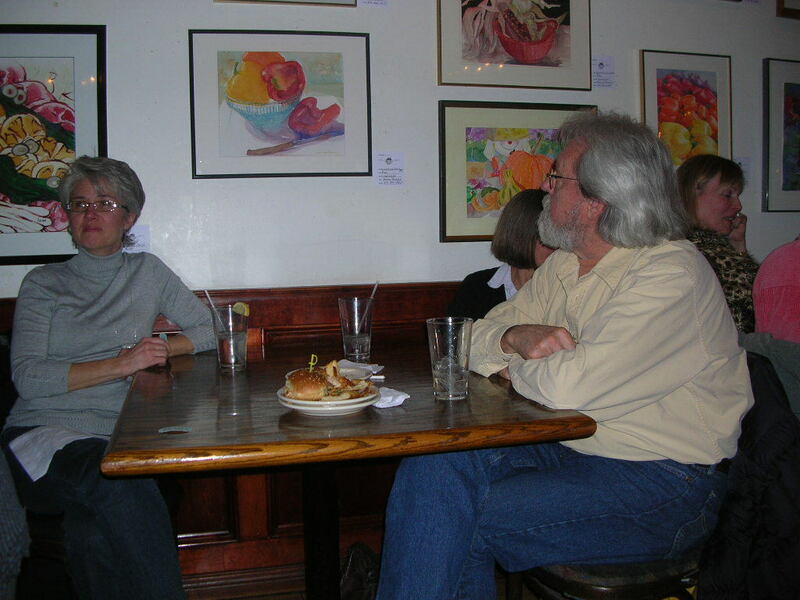 A big thank you to Nancy Muschany for these great pics of our Christmas Party at CJ Muggs. 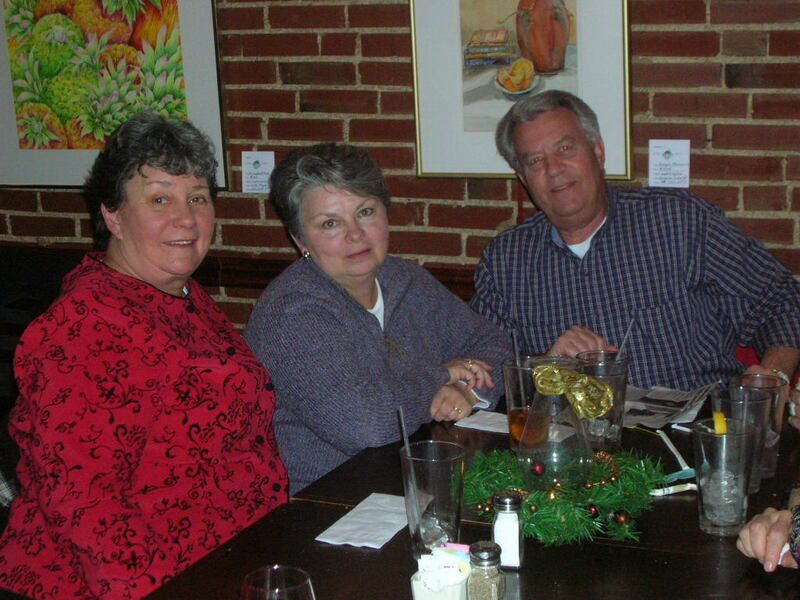 It was a wonderful evening full of fun and tasty food. 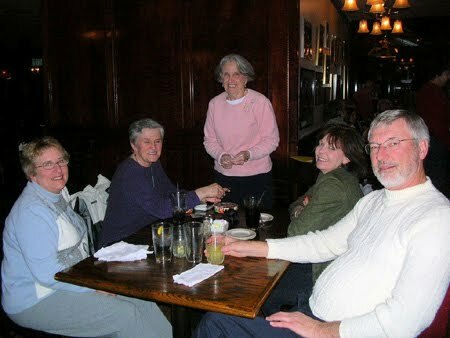 54 people were able to attend since the weather cooperated! 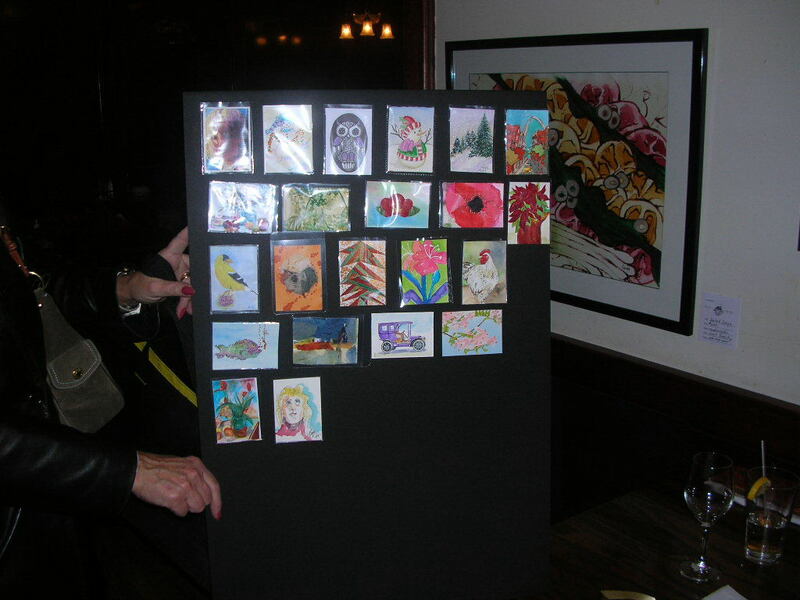 The ATC’s, art trading cards, were a big hit. 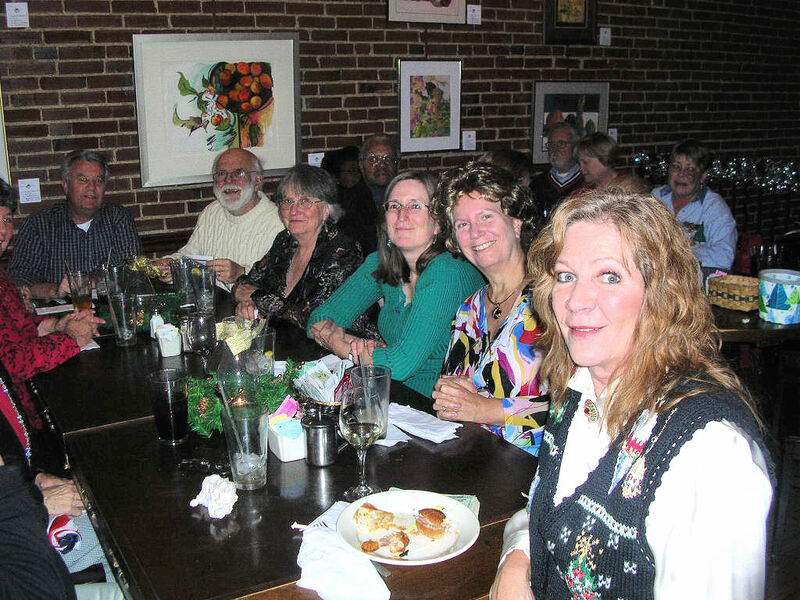 We plan to continue the activity at our membership meetings, so work on some 2.5″ x 3.5″ works of art to trade with your fellow artists.